The Wendy House is a single barrel release of Helderberg Chenin Blanc produced by Carl van der Merwe in the DeMorgenzon cellar. Rick credits the Appelbaum’s neighbour, Gary Jordan, for the inspired title. 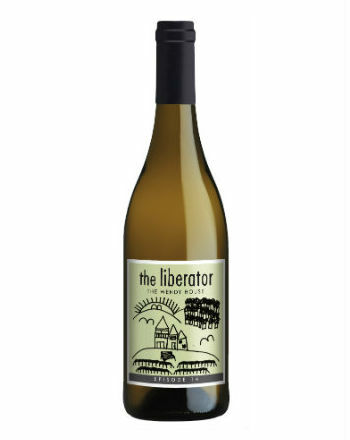 The understated label design comes courtesy of Tamar van der Merwe, after our Cape Crusader laid down a challenge to the off-spring of Carl and Kathleen to come up with a suitable illustration of the ‘big house on the hill’.